You are currently browsing the archives for the tag 'christophe robin'. 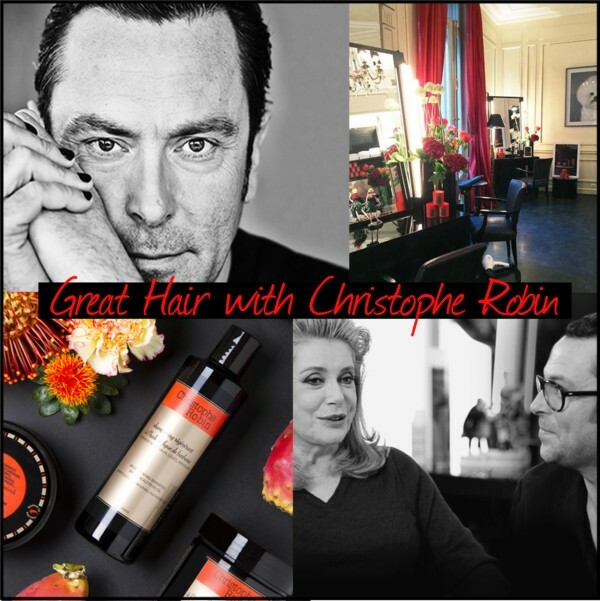 Hair colorist Christophe Robin’s star-studded portfolio includes Catherine Deneuve and Linda Evangelista. He is known for being the artisan expert of colored and sensitized hair. 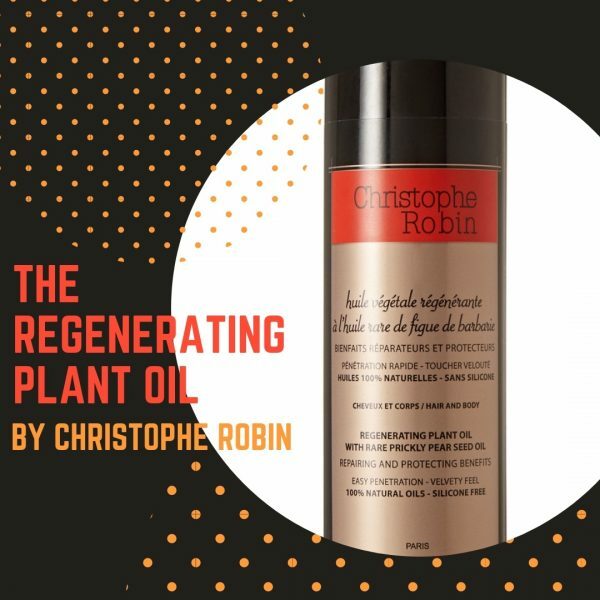 His award-winning products protect tresses from the damaging effects of highlighting and coloring, using natural ingredients such as lavender and camomile to nourish and restore brilliance. My two favorites: Regenerating Shampoo, 250ml and Regenerating Mask, 250ml. TO SHOP THE COMPLETE RANGE, CLICK HERE PLEASE. 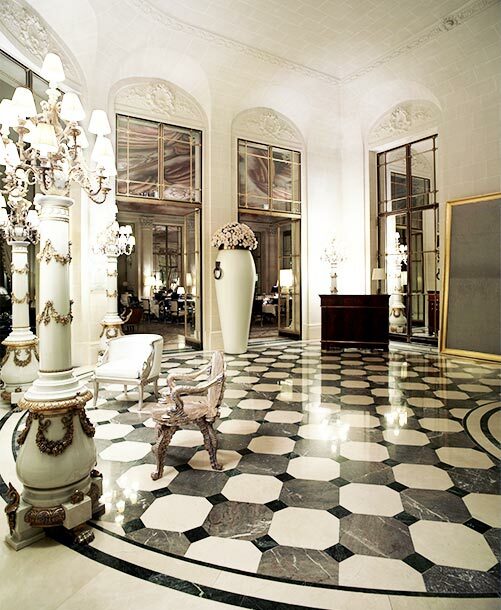 When you are in Paris, visit Salon Christophe Robin at Hôtel Le Meurice, 228, rue de Rivoli. 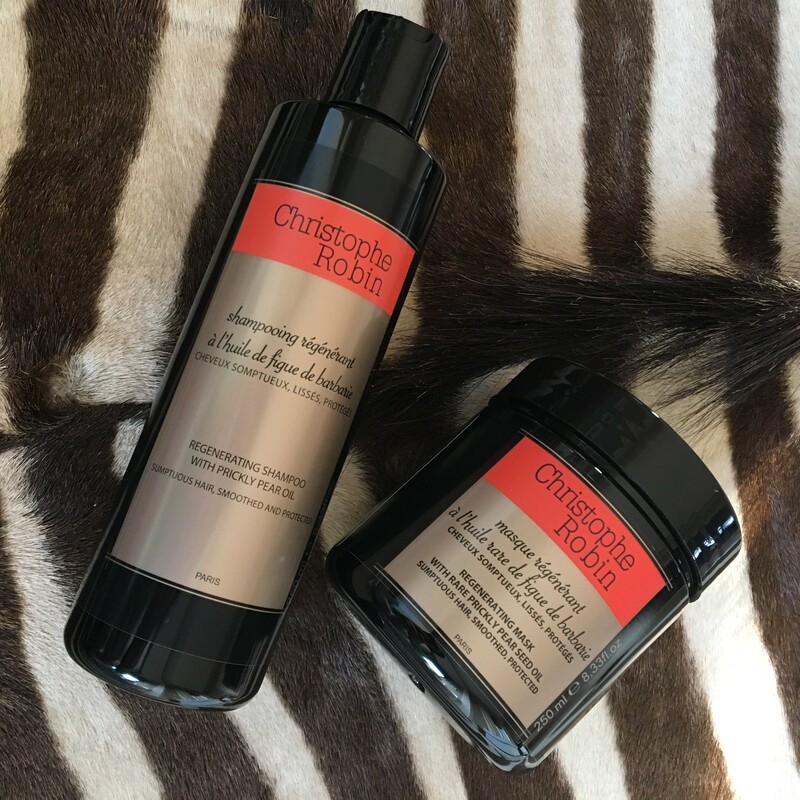 To make an appointment, call +33 (0)1 40 20 02 83 or send an e-mail to salon@christophe-robin.com.